Searching for a Quality Remodeling Contractor? Bathroom no longer big enough to serve your needs? Change your space with the help of a remodeling contractor from Clark Home Remodeling LLC. Revamp the way you cook with a kitchen remodel. Our experienced professionals will handle all design and product installation! Always dreamed of lounging on a deck of your very own? Contact Clark Home Remodeling LLC to turn your vision into a reality. Interested in seeing what Clark Home Remodeling LLC's contractors can do for you? Click or call to learn more about our home improvement services. Tired of living in cramped quarters? Ready to expand your home for your growing family? Clark Home Remodeling LLC can help. We are proud to provide our building expertise to local residents and will handle all of your remodeling needs! We are fully committed to understanding your project and will give it the attention it deserves. You can count on us to complete your remodel as quickly as possible and without disrupting your daily life! Kick off your remodeling project by calling Clark Home Remodeling LLC at 803-600-2919 today. Also serving Lexington, SC. We'll help you choose all of the above and more to make sure you're getting the right aesthetic for your needs! Get in touch with Clark Home Remodeling LLC to learn more. Also serving Lexington, SC. We'll bring our services directly to you! 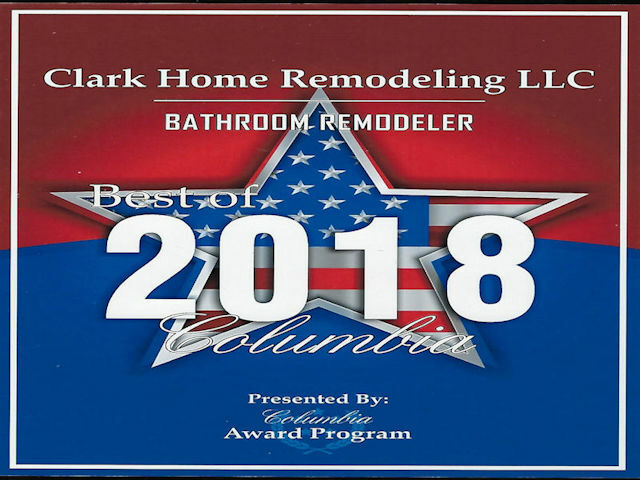 Contact Clark Home Remodeling LLC for a full list of the counties we work in.